Clawdeen serigala, wolf kertas dinding 1280x800. Clawdeen serigala, wolf kertas dinding. 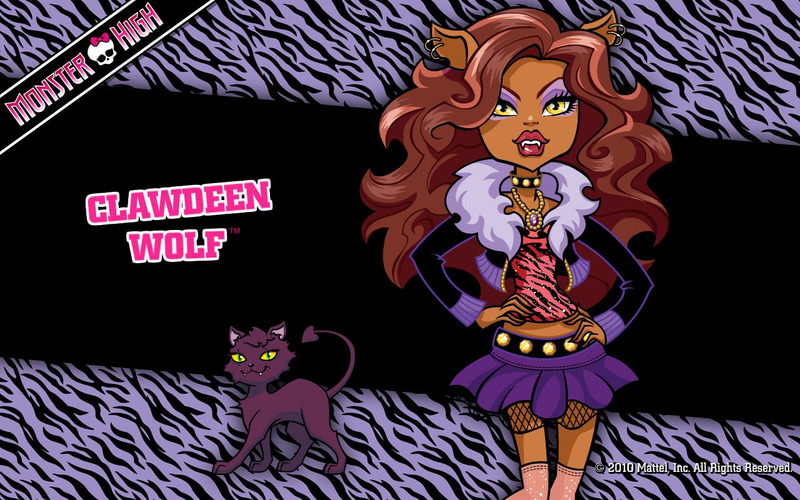 HD Wallpaper and background images in the Monster High club tagged: clawdeen wolf wallpaper monster high. This Monster High wallpaper contains anime, komik, manga, kartun, and buku komik. There might also be fleur de lis, fleur de lys, tanda, poster, teks, papan hitam, and chalkboard.